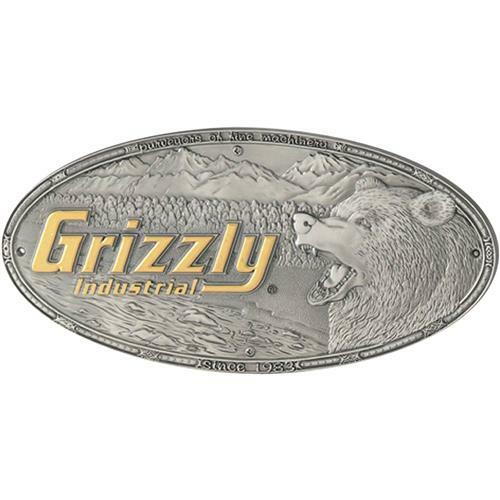 Spruce up your older Grizzly woodworking or metalworking machines with one of our die cast metal name plates. Measures 4.93" long and 2.40" tall. Replacement for a broken name plate. Fits and works. For what more could you ask?